Who knew that a rusty old tub could make me so happy! These old washing tubs are now used as planters in many gardens. 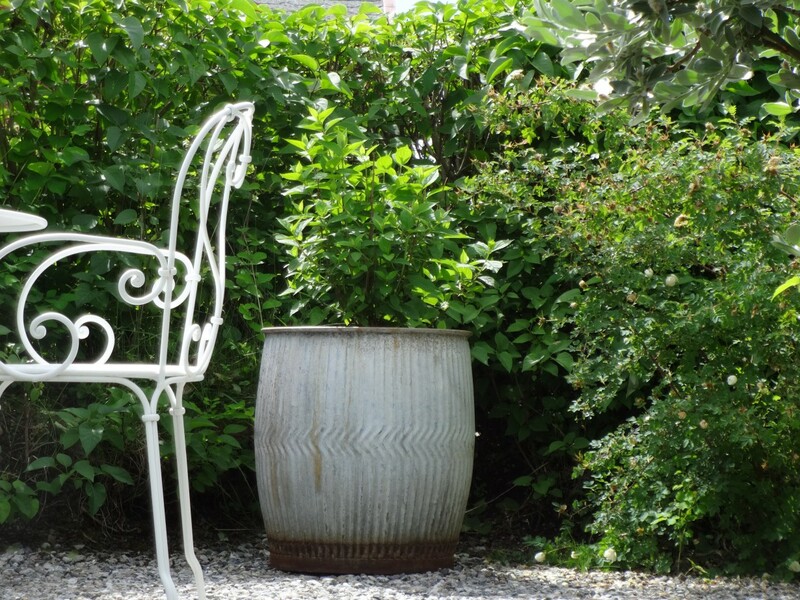 Reuse is a good philosophy and galvanised steel washing dolly-tubs can add a nice atmosphere to your garden. I am crazy about them – such a lovely shape. Forrige What would my summer flower garden be without a dash of coneflowers? Neste Are we killing all the bumblebees?